In light of the slew of Asus Transformer Prime (the first tablet to pack NVIDIA's quad-core Tegra 3 CPU) reviews and the pending release of said device, we are curious to know: would you still buy a dual-core tablet? Perhaps you would, but only for a secondary/budget tablet? Or only if it were smaller? Sound off in the poll below, and head down to the comments to share your thoughts. 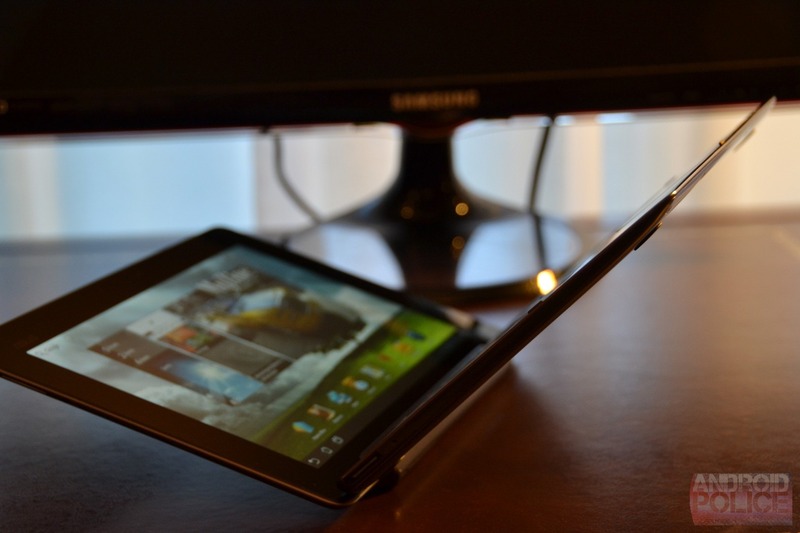 Now That The First Quad-Core Tablet Has Landed, Would You Still Buy A Dual-Core Tablet? Yes, I don't care about the number of cores. Yes, but only if it were a budget/secondary tablet. Yes, but only for a smaller (less than 8") tablet. No way... I need the power, man!